At Star Dance School, we offer a comprehensive dance curriculum for children and youth in all styles of competitive and recreational Hip Hop and Breakdancing. 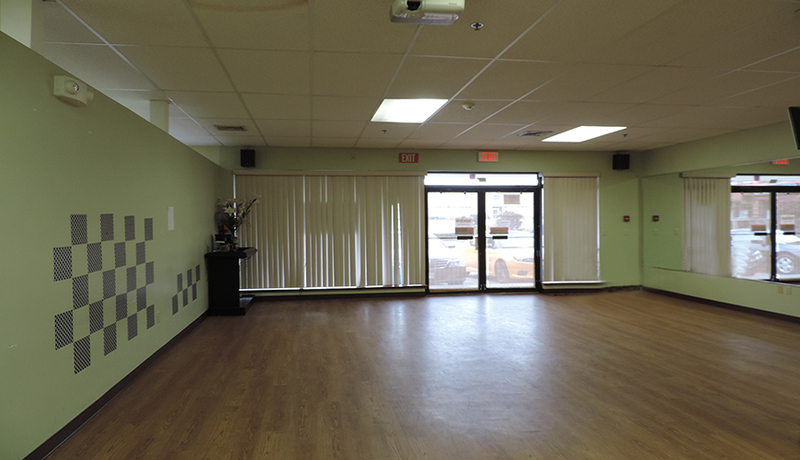 The studio has an impressive team of highly trained, talented, award-winning instructors who will help your child polish her or his moves in a relaxed, low-pressure environment, during our group dance classes. You can choose from a number of different classes including competitive street dancing for children and youth, hip hop dance crews, or recreational hip hop & breakdance for kids and teens, with a variety classes per week from which to choose. 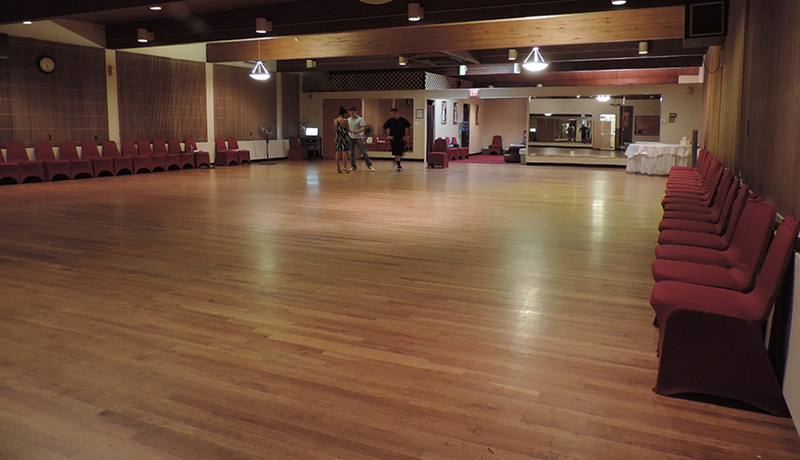 We have several amazing hip hop and breakdance instructors to chose from, and each instructor has his or her own style. Classes for kids are organized by age, from 3 to 17. While the classes for toddlers are more general introduction to dancing, school-age kids, pre-teens, and teens can focus on a particular specialty, like hip hop, breakdance, locking, popping, acrobatics, etc. depending on their interest. For children and teenagers ages 5-17 who would like to enjoy street dancing in more intense, competitive level, we offer a unique competitive hip hop and breakdance program. Although all levels and ages of dancers are welcomed to join our Hip Hop & Breakdancing competitive dance crews, auditions are recommended to be placed in a crew of his or her age and level. Sign up 4 HIP HOP DANCE CREWS NOW! At Star Dance School we provide you with structured and fun dance classes that will also give your children a great workout. We have amazing dance instructors and performers who can teach your kids all hip hop styles: breakdance, locking, popping, boogying, housing, and more! 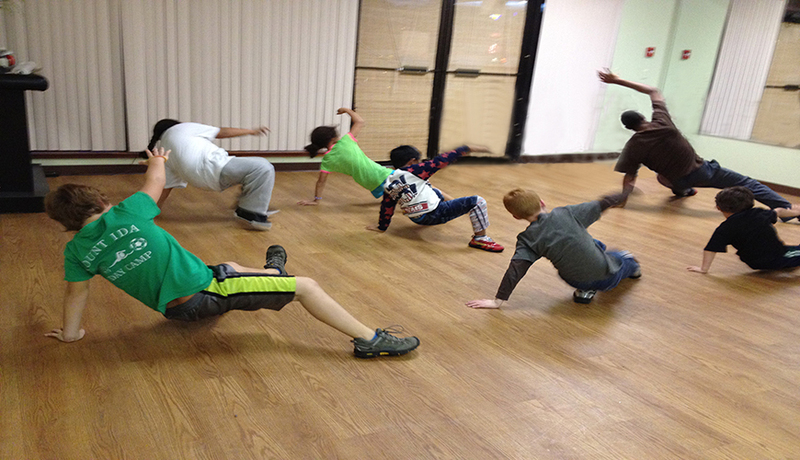 These dance classes are a stepping stone towards competitive Street Dancing, and are a great confidence builder.